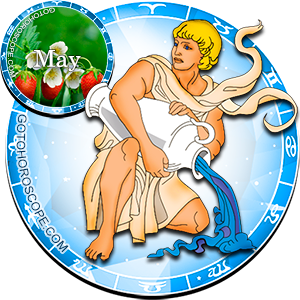 May 2013 Horoscope Aquarius, free Monthly Horoscope for May 2013 and Aquarius Astrology Forecast for the month ahead. 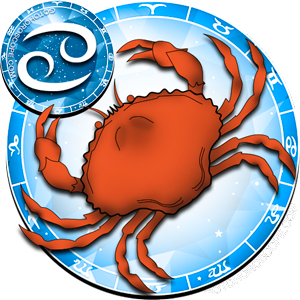 Aquarius will experience one of the most memorable chapters of their lives in May 2013. 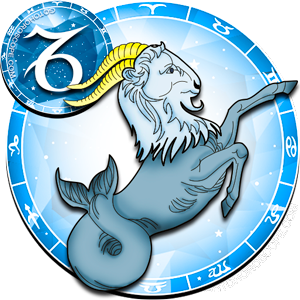 The choices made by Aquarius during this month will determine its future to a massive degree, and this applies to all aspects in the lives of the ones born in this zodiac sign. The reason for this is the truly unique position of the celestial bodies in the Solar system. 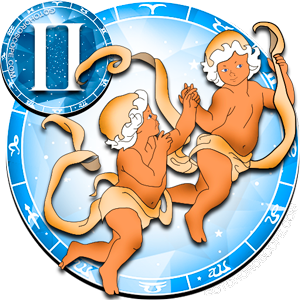 From one side, Saturn the planet responsible for the blossoming of the life force of this sign will help Aquarius in all matters. 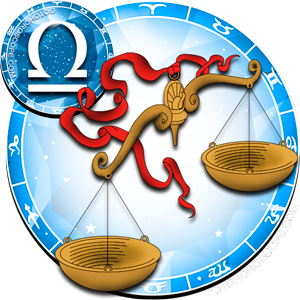 As a result, Saturn has enough strength to neutralize any negativity aimed at Aquarius. 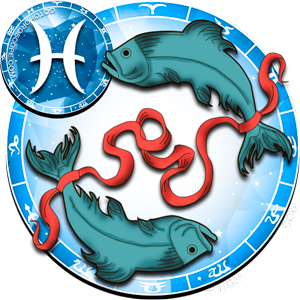 However, this affirmation is only valid for the business and career aspect of the life of Aquarius. 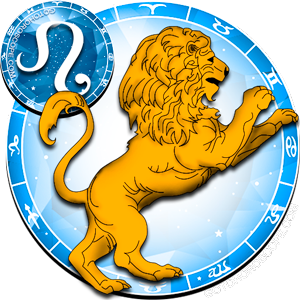 On the other side, the Sun who is responsible for the "exile" of the Aquarius sign will change the direction of its effusions, and will try to strengthen the love life of the ones born in this sing. 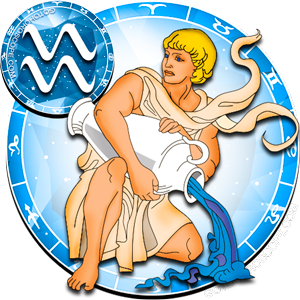 All of this means, that everything will be going smoothly for the Aquarius, you will start to relax. But this is not the time to do so. 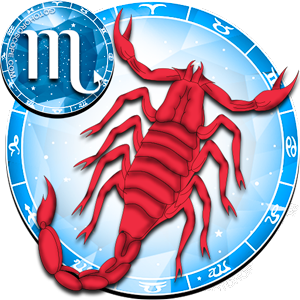 Mars, the planet which is responsible for the "fall" of the Aquarius sign, will bring its mixed touch in the May requiem of this sign. In what this touch will be expressed is described below. 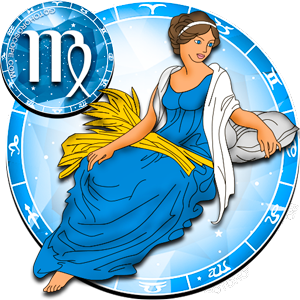 Not everything will seem that bad when it some to the entrepreneurial aspect in the life of Aquarius during May 2013. Thanks to Saturn's influence, your competitors will somehow forget about you, and your own abilities will demonstrate an exceptional efficiency. 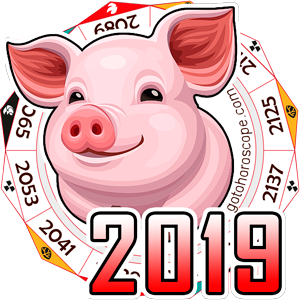 Along with this, Mercury, the celestial ruler of your zodiac sign, will show a variety of developments in the business aspect, and each one will be good in itself. You don't even have to think about what path you should take, each one of the options will bring you significant profits, and it won't be less beneficial than the others. 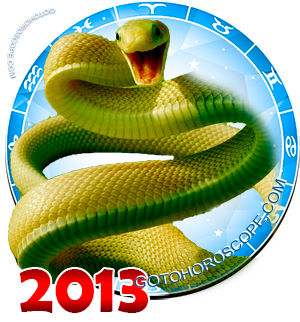 If you do not own your own business, but work for some company, May 2013 will still be some very good time for you. Most importantly, don't be afraid of your dreams regardless of how bold they may seem to you. Do not me afraid to suggest the riskiest developments to your superiors, take on projects that others have given up on, and then you will be enormously rewarded. However, don't forget about the red planet. 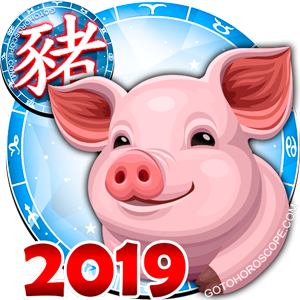 This celestial body will have no impact on your career, but in one wonderful moment Mars can push you towards making a hasty decision, which can bring you to great heights and fame in the future, or it can make you curse everything and everybody in this world. A similar situation can be observed in your personal life. 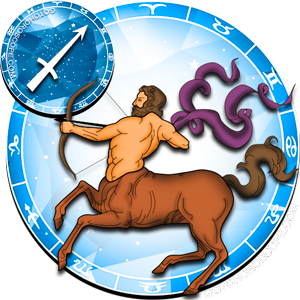 In this period, Aquarius for the first time in a long time will feel herself truly needed. 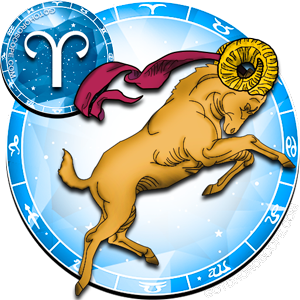 Your close ones will pay special attention to you, and during the second half will flame up a new unseen passion. 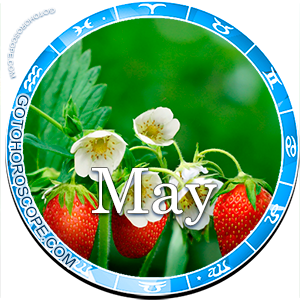 You will probably not encounter any insignificant arguments during this month. It may seem that this is paradise on Earth, and what else could you wish for? Unfortunately, the god of war will make his own adjustments even here, which could radically change not only your life, but also the lives of the ones that are around you. What can this be shown in? In anything. For example, in wonderful moment when you are relaxing with your friends, someone will come up with the innocent thought of going out in the town. It may be that the execution of this wish will not result in anything. 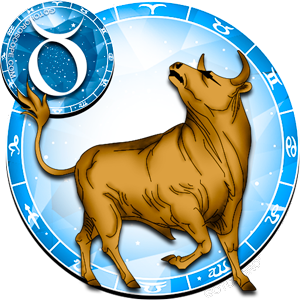 But this may be the moment when Mars will turn everything against you. There is no sense in thinking of the actions of the red planet, as these actions can be totally unpredictable. What you need to think about is about being very careful and vigilant towards everything in your surroundings.